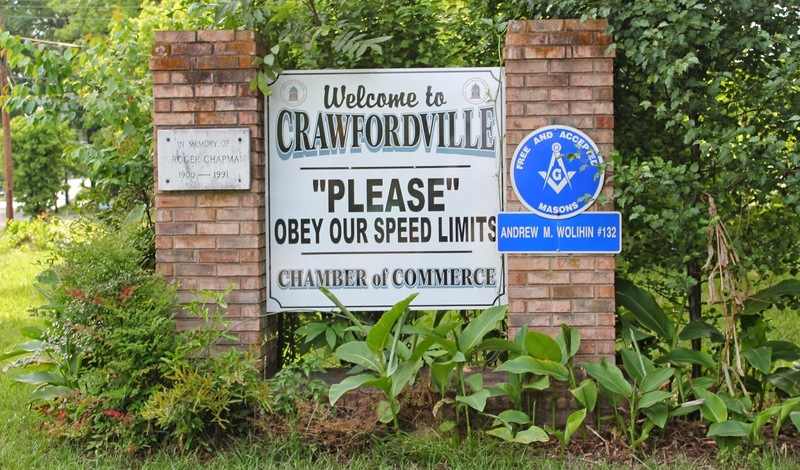 Welcome to Crawfordville Georgia, the seat of Taliaferro County. I have headed inland because I have interviews with two neurology groups in the next two days. so I am finding a story or two along the way. Today I exited the highway to get gas and saw a state park sign. I followed the signs and found myself in Crawfordville. Here is downtown - the whole thing. This side of the street is the bank, the post office and a few shops, most of which are closed. And this side of the street is the police station, city hall, flea market and fire station. 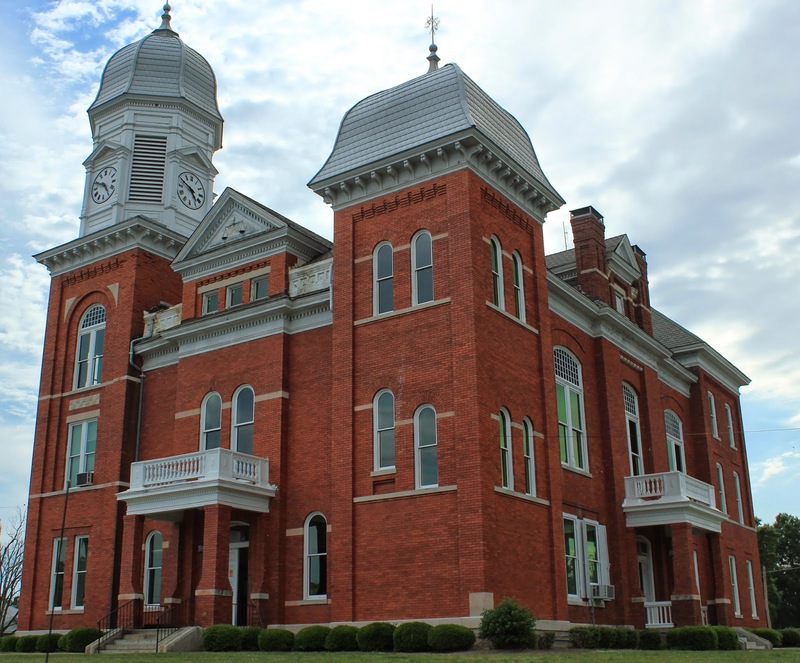 Rounding out downtown is the county building, built in the early 1900's for $15,000. 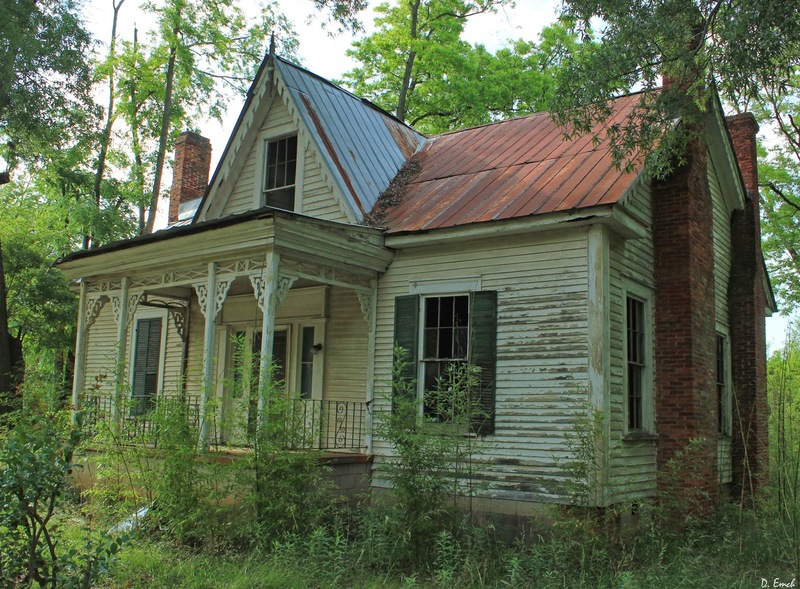 Crawfordville was home to a fellow by the name of Alexander Stevens. 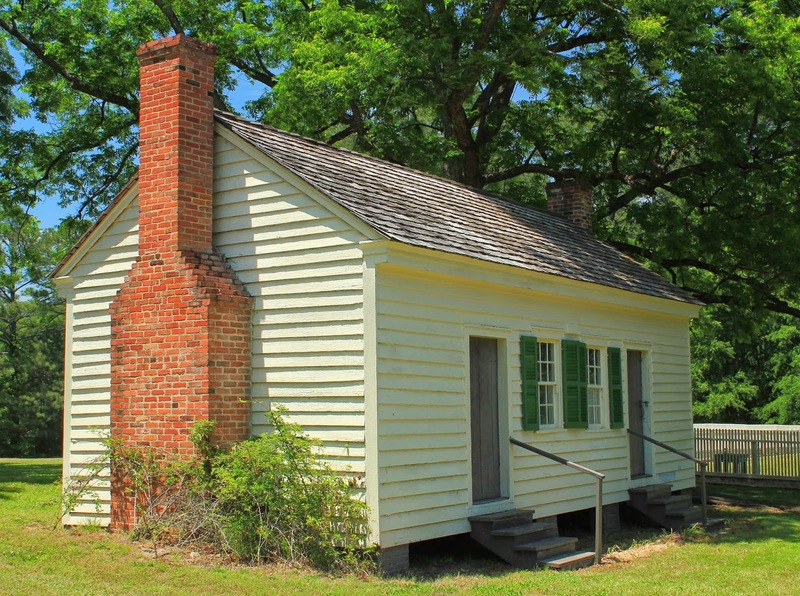 Stevens was born in a log cabin not far from here in 1812, and graduated from the University of Georgia in 1832. He was elected to the United States Congress in 1843. He voted against the succession of the Confederacy, but when he was out-voted he went along and ultimately became the vice-president of the Confederacy. He was transported to Boston and held prisoner after the war, then returned to Georgia to serve 9 more years in congress. He was ultimately elected governor of Georgia, and he died while holding this office. 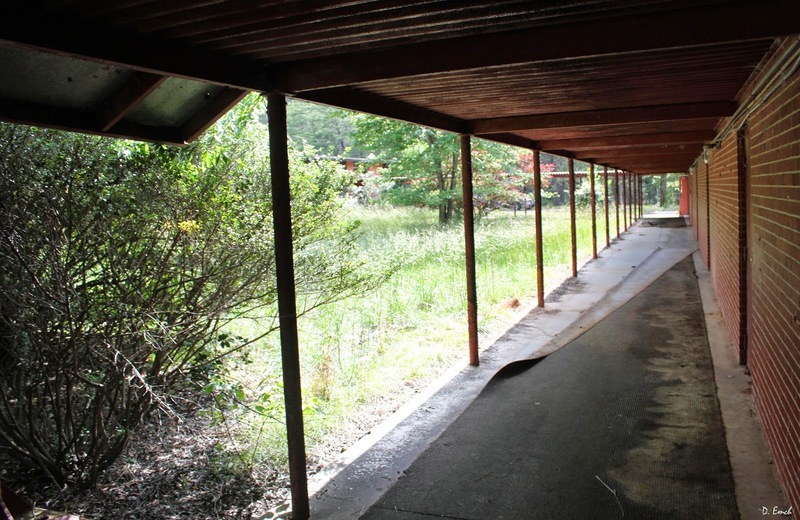 Through the efforts of one of his nieces, much of his property was saved. 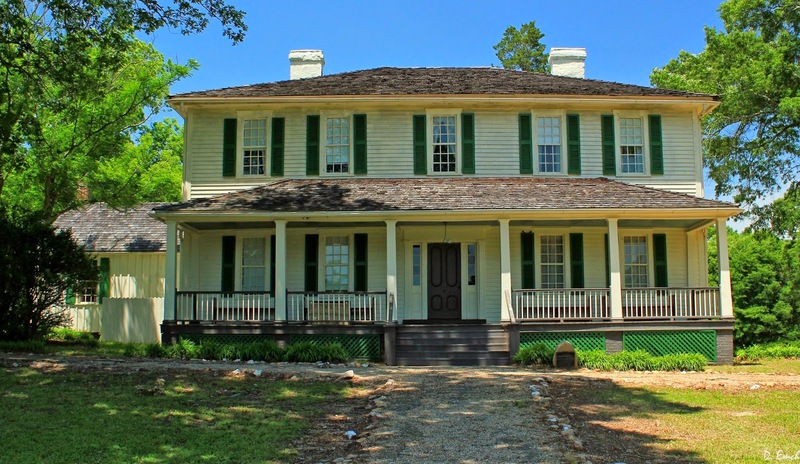 The house, along with slave quarters and out buildings still stand, and are now a Georgia State Historical Site. 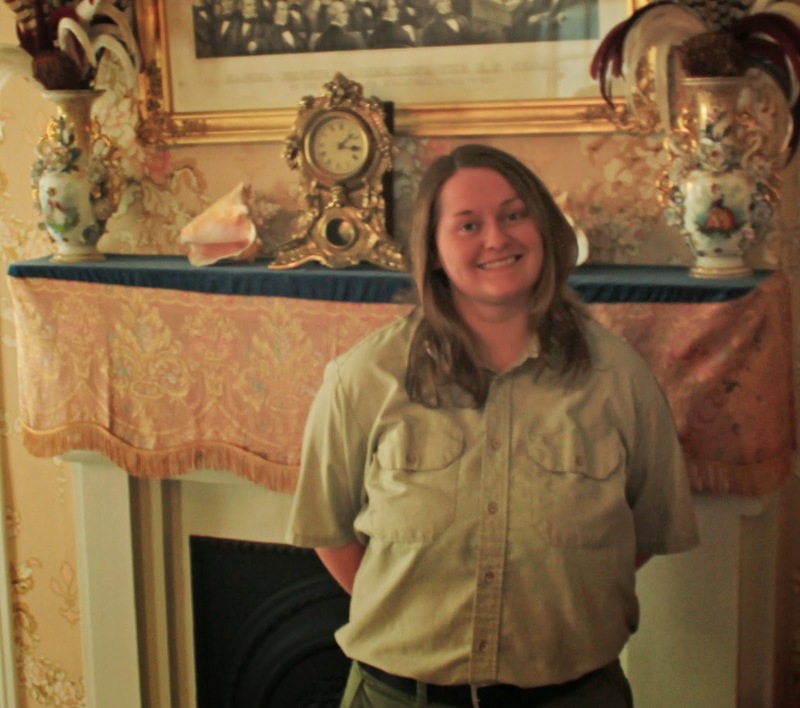 The house and buildings are only open Friday through Sunday, but I found Raven, who is one of the park rangers, and she was kind enough to let me in and show me around. Many of the contents of the house are original, some pieces dating back to the 1700's. 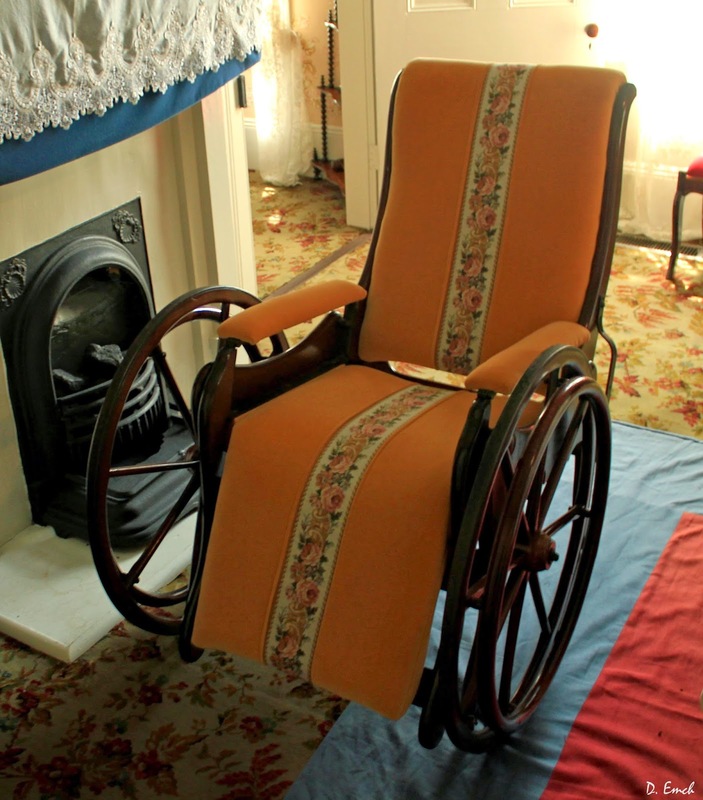 This is an 1800's wheel-chair. Stevens was given this one as a gift of gratitude by the city of Philadelphia. 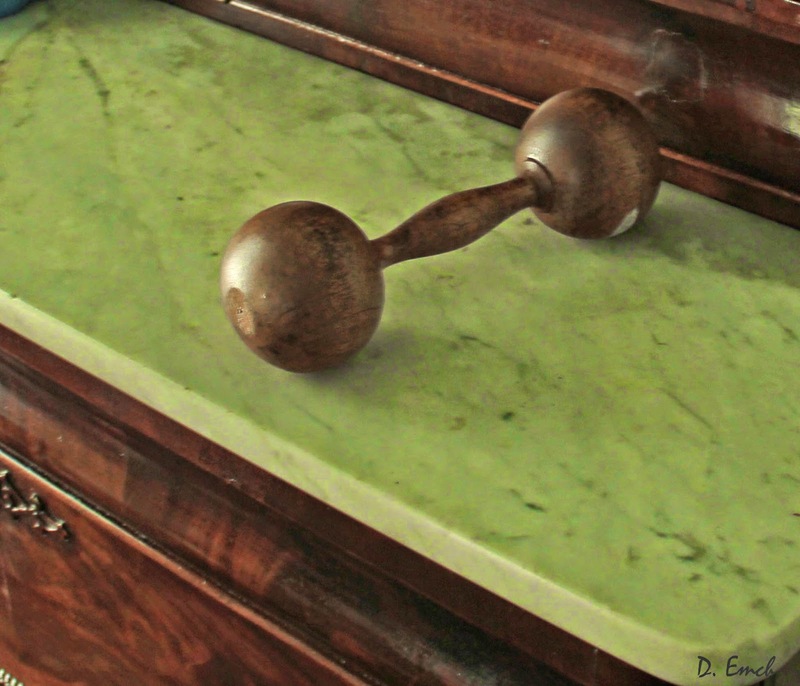 These little wooden weights were used by the women during the winter months to keep their wrists and fore-arms in shape for all the "fanning" they had to do in the summer months to keep cool. 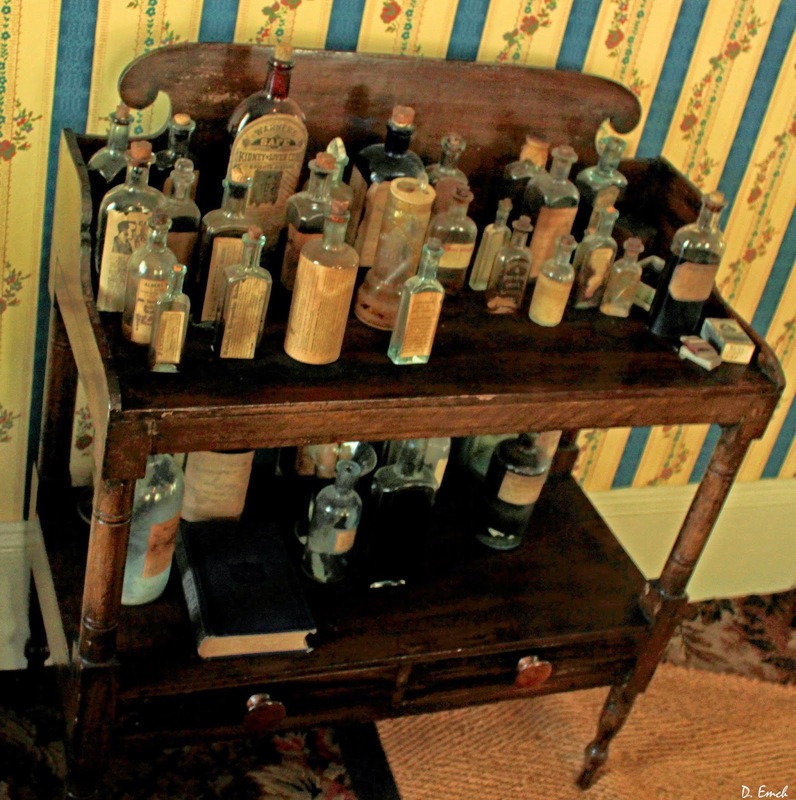 And here is his medicine chest - all of the items original and belonging to him. His college room-mate was Crawford Long, who first used ether as anesthesia, so he might have been a little more opening to trying things than other folks. Some of the bottles read: Oil of Tar, Bromide of Potash and Beef, Iron and Wine Tonic. It seemed that the majority of the potions were primarily grain alcohol with some fancy sounding compound thrown in. 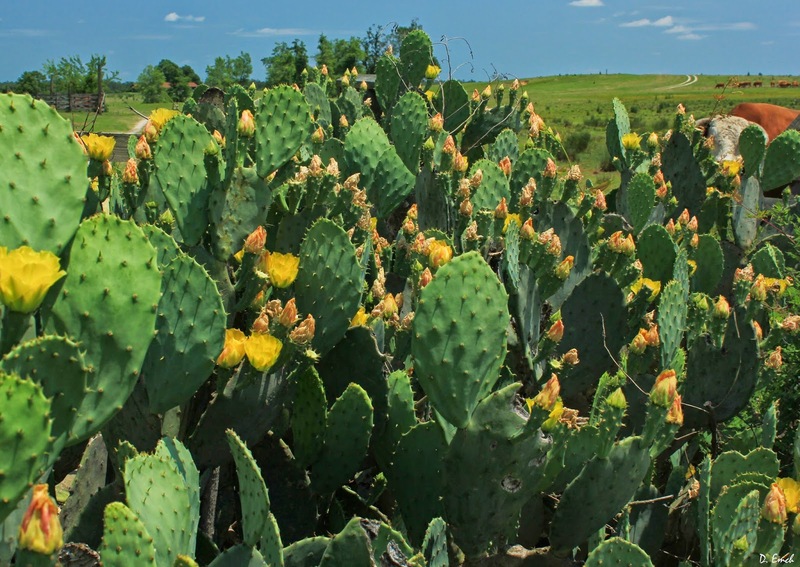 A wide range of cures was claimed. 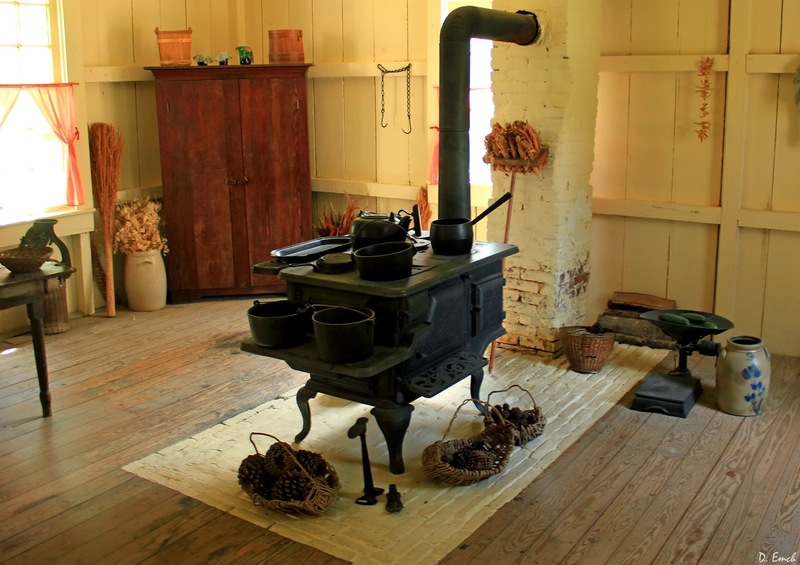 Adjacent to the house is the kitchen facility, stocked with implements from that era. 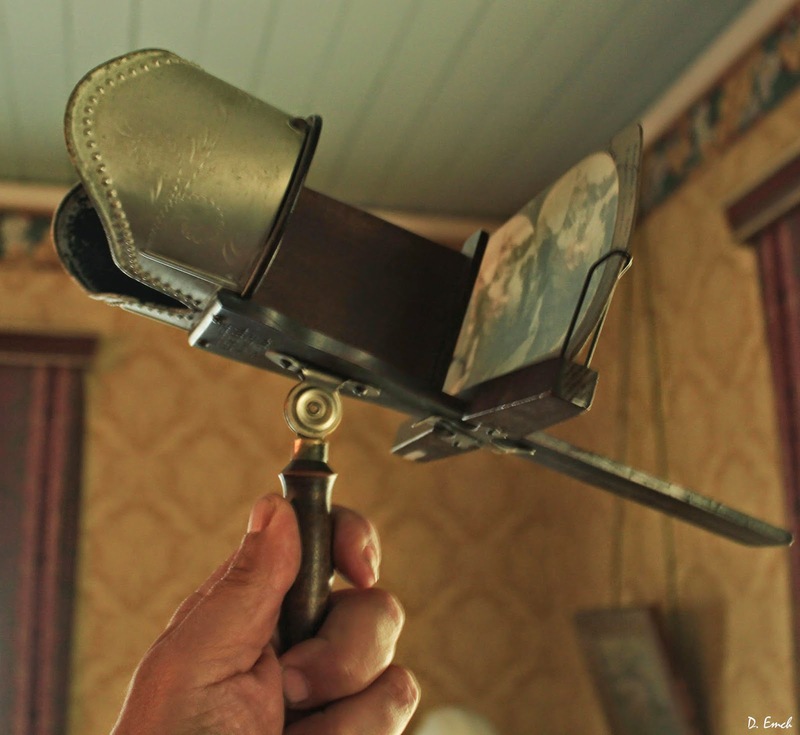 Here is a neat thing - a Stereoscope. Back in that time photographers would take two different pictures of the same scene, one slightly to the side of the other. The two prints are on the same slide, and when viewed through this scope the pictures look 3 dimensional. 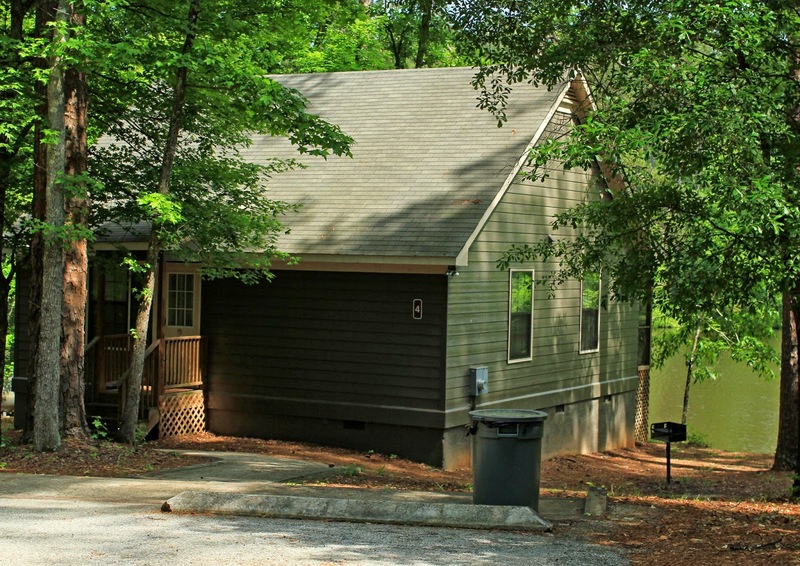 The larger part of this complex is the 1200 acre Georgia State Park that also bears Steven's name. 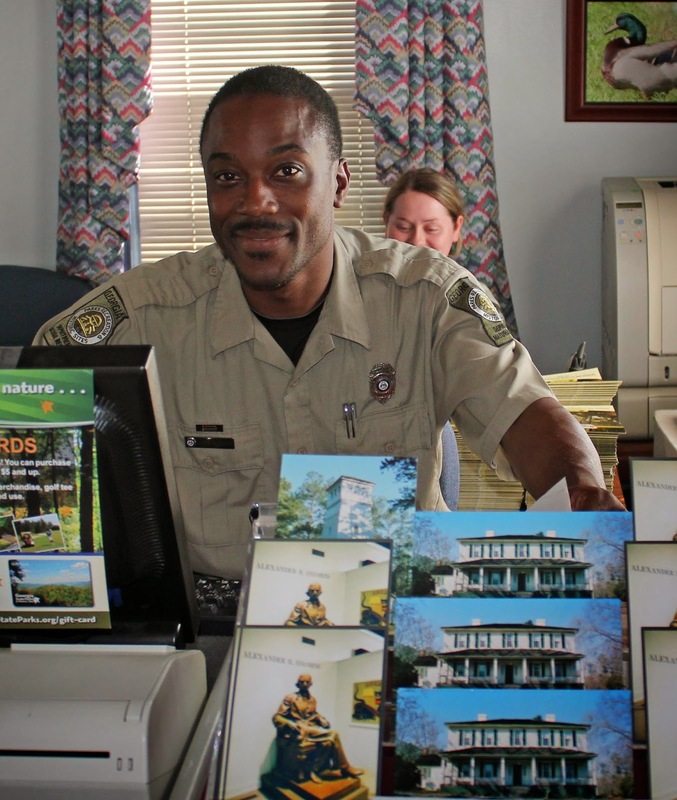 André, pictured above is the head ranger at the park. 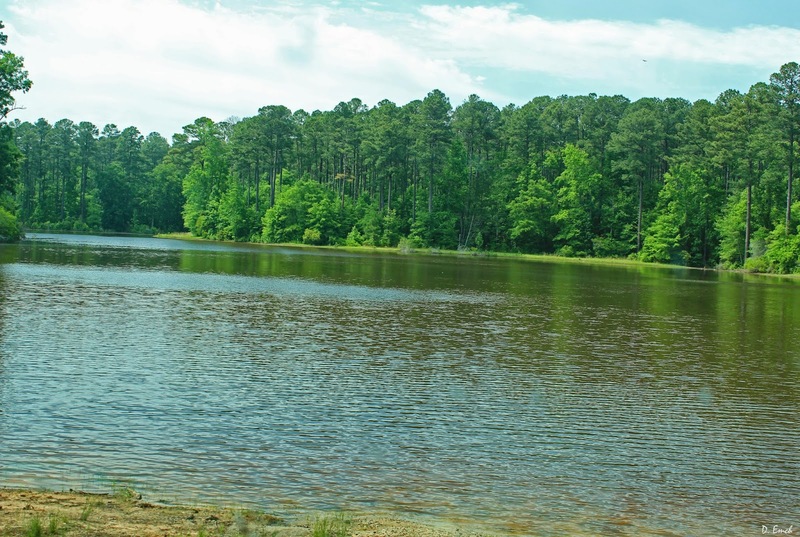 The park has 3 lakes and a large variety of camping areas, pavilions, sporting areas and walking trails. Equestrian is a big part of the park - there are currently 14 miles of trails, and André just got a grant to add another 7 miles. He and the other rangers will do the work themselves but are consulting with various equestrian groups on the layout details. 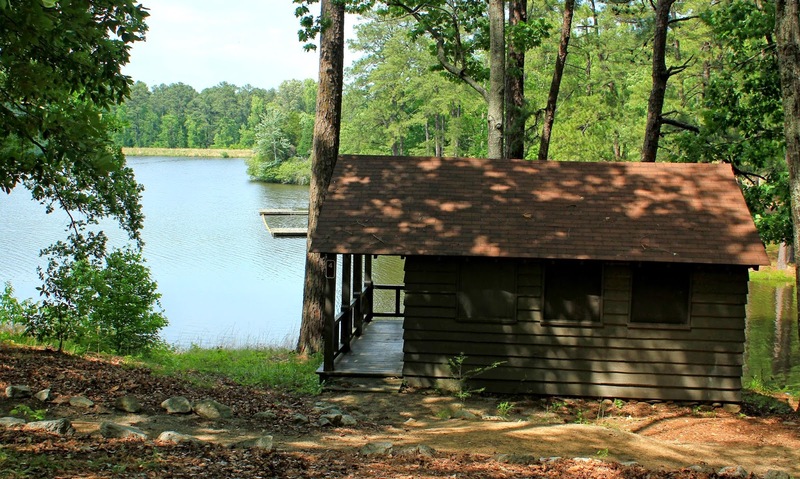 There are a number of cabins around the lakes that are available for rent, although some of them are for group rentals only. Next is the old fire-tower. This area was created in the 1930's as part of the CCC work program under F.D. Roosevelt. 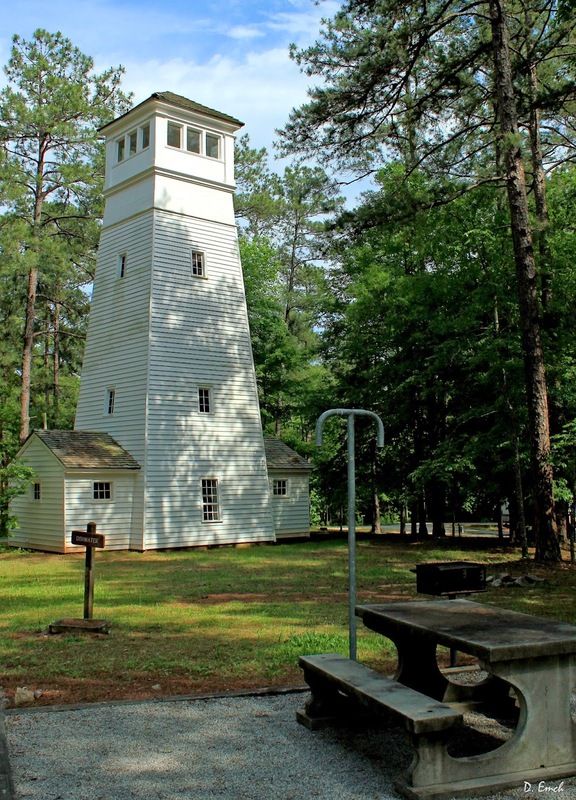 Andre' has plans for a CCC museum to be built inside the old fire-tower. 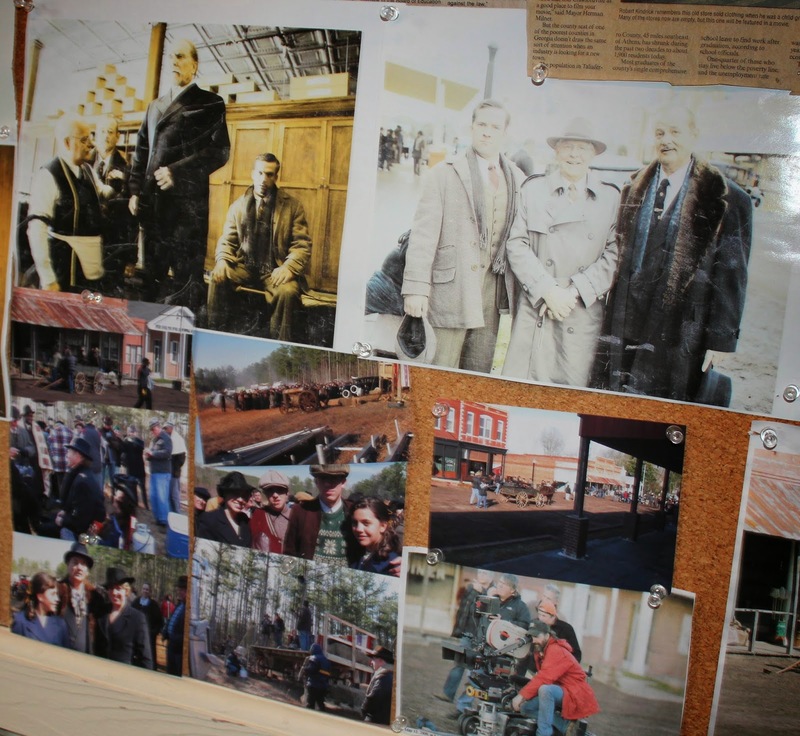 Meet Robert Kendrick, local resident who has lived quite a life. 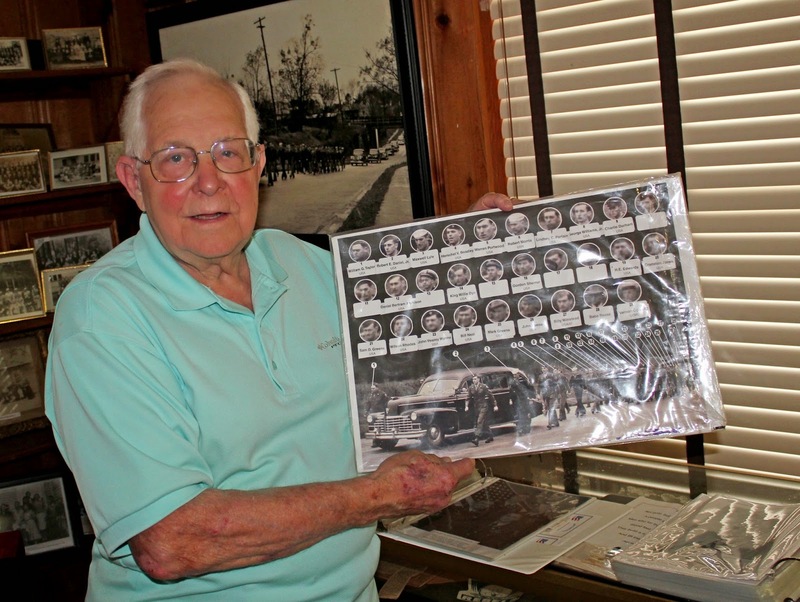 He was a Navy medic during the Korean war, he was a professional baseball player - catcher for the Cleveland Indians organization, and he then served a full career as an x-ray technician in the Air Force. He was born and raised here, and after 40 years away he moved back. He has been instrumental in converting two buildings in the downtown area into museums. You see, Crawfordville has had quite a bit more history than would meet the eye. 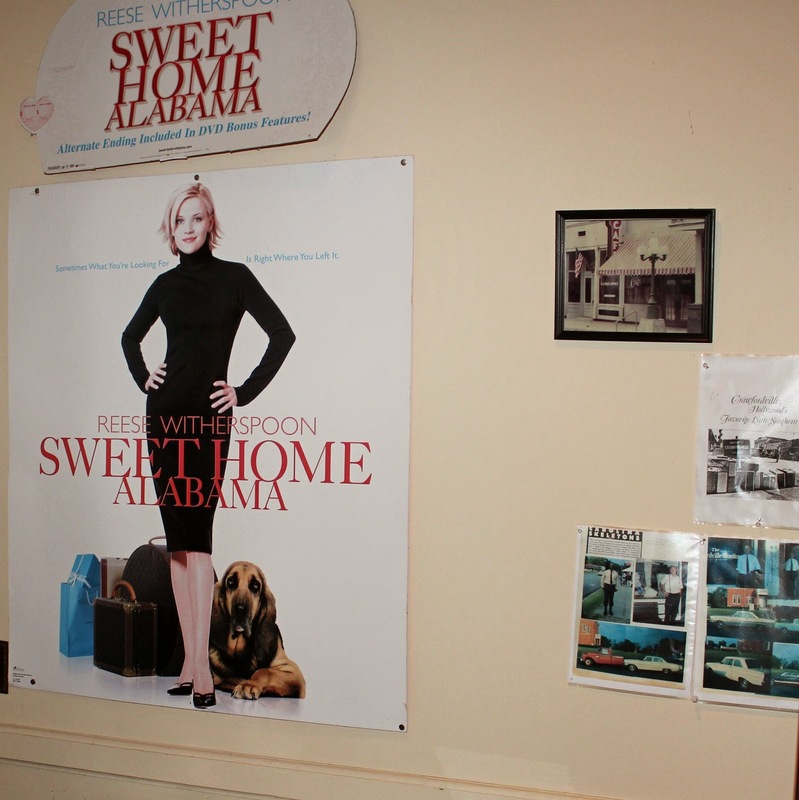 14 movies have been filmed in whole or in part in this town. Coward of the County with Kenny Rogers, Paris Trout with Dennis Hopper, Carolina Skeletons with Lou Gosset Jr, Passion for Justice with Jayne Seymour, Sweet Home Alabama with Candace Bergen and Reese Witherspoon and Get Low with Bill Murray and Sissy Spacek are a few of the films. 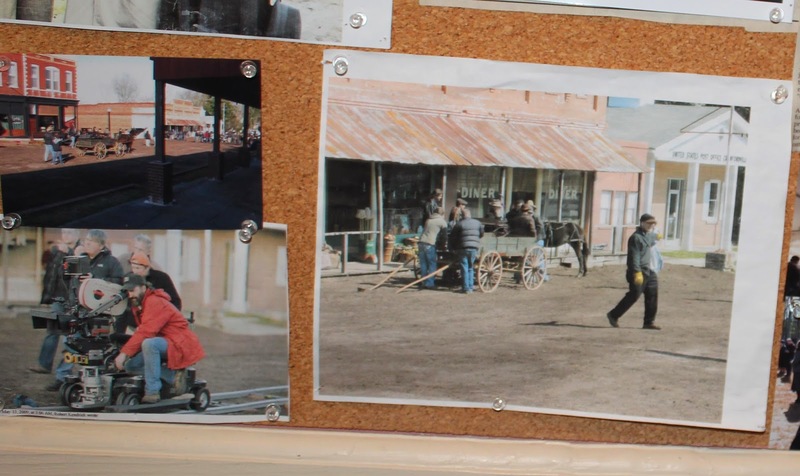 Kendrick has petitioned all of the locals for their old photos, copied them and created an exhibit of these and other memorabilia. Adjacent to this museum, he has created another full of artifacts from eras gone by. 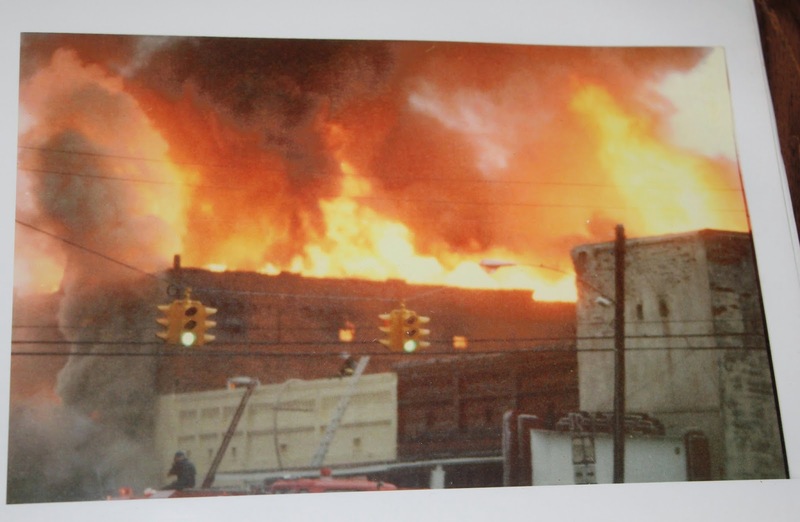 Also included are photos of when the town's hotel and its movie theater burned years ago. 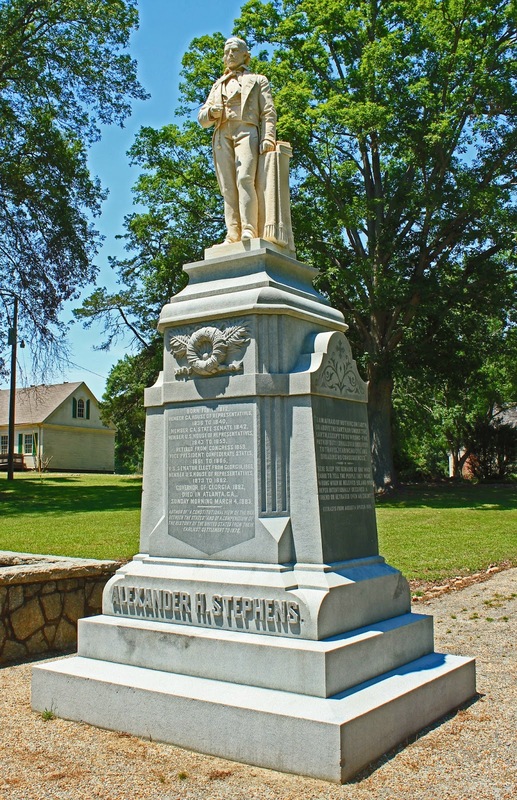 Since the fall of cotton and the small farmer, this county has fallen from 8,000 residents to 1,200 residents. What houses are here are all very tidy and nicely kept, but there are many abandoned buildings about town. Here is an elementary school. 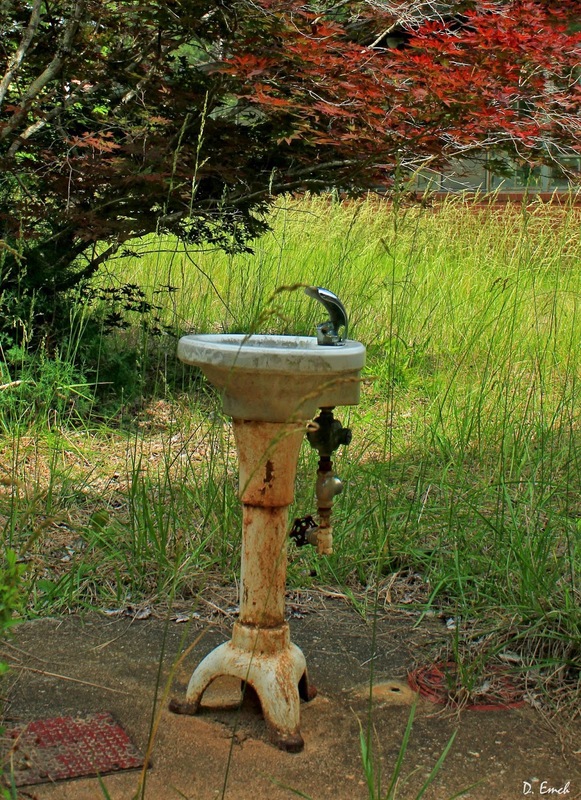 I liked that shot of the old fountain. Many of the houses that are sitting vacant clearly were nice houses in their day. 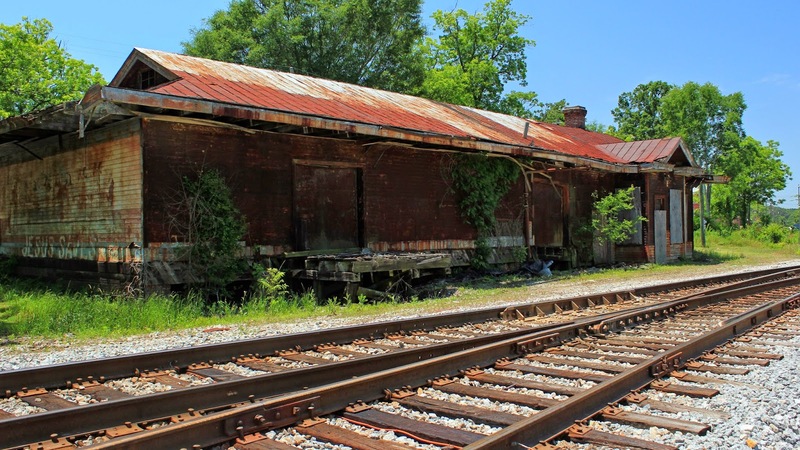 And here is the old train depot. 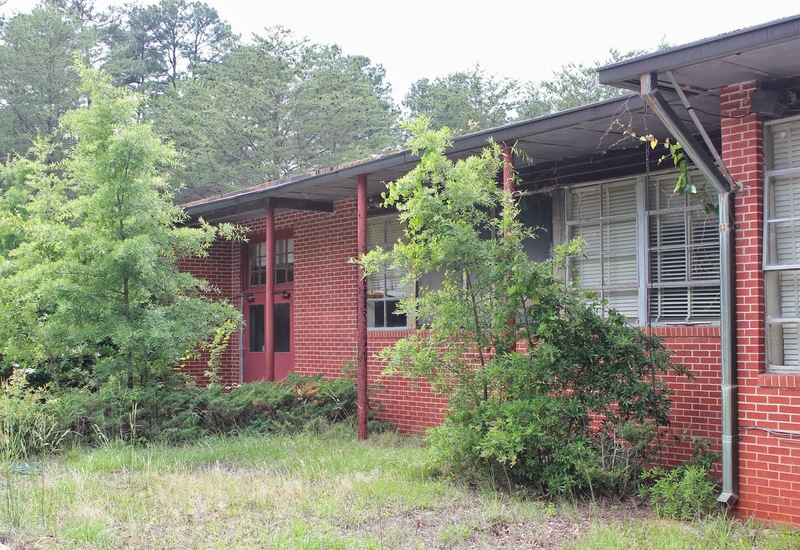 Sadly, much of the rural area between Savannah and Atlanta is like this - relics of thriving villages now falling into disrepair because of lack of industry and population. But I met at least 20 people around town today, and you cannot beat the kindness and the charm of the folks in these small southern towns. Today's parting shot is actually the shot I used with the meditation yesterday. Here is the shot I used - did you notice anything unusual? 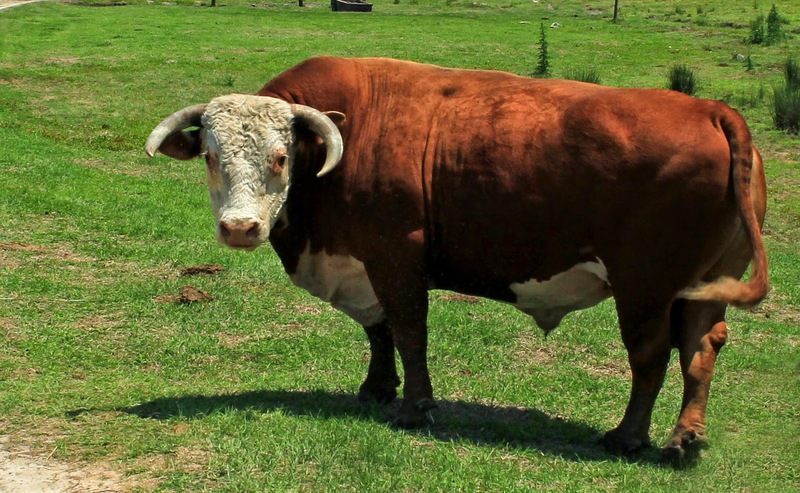 Well, there was no fence between me and this fellow when I took that shot - I climbed the fence and was on his territory, counting on my ability to run around the large cactus plant if he came after me. He looked like he might for a second, so I squared up to him and started speaking to him in a harsh tone of voice. He seemed unsure, then finally decided I was just an annoyance and sauntered off. If he had gotten a-hold of me, the outcome would not have been good. Depending on whose side you were on, of course.